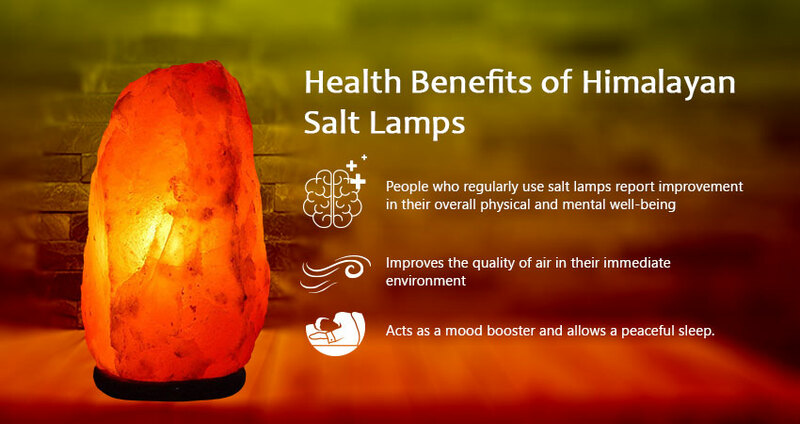 Home / Posts tagged "salt lamp"
Grab a Himalayan Rock Salt Lamp and discover the magic it unfolds! Have you ever experienced how mentally and physically refreshed you feel when sitting near by a gashing waterfall? Or how you experience a boost in energy after spending some time at an untamed seafront? What makes you feel so good ..